Beyoncé is already the queen of pop music, but now she’s the queen of pop culture. The singer has claimed the top spot on Forbes’ new Celebrity 100 list, which ranks the most successful celebrities from “movies, TV, music, sports, books and modeling based on money and fame.” Dominant Miami Heat forward LeBron James stakes out the second spot, with hip-hop mogul Dr. Dre rounding out the top three. Forbes estimate earnings for the Celebrity 100 by speaking with “lawyers, producers, agents and other in-the-know folks.” Fame is measured based on a number of specifics: the number of times each individual’s name was mentioned in print, on TV and radio; their social media StarCount scores; and an “impact score,” which “measures the impact each celebrity has on the entertainment industry and our culture overall.” Those numbers are combined into an algorithm to determine the final list. Based on those criteria, Bey is the logical choice to top the list. Over the past year, the pop phenom played a total of 95 concerts, generating an average of $2.4 million per night, according to Pollstar. 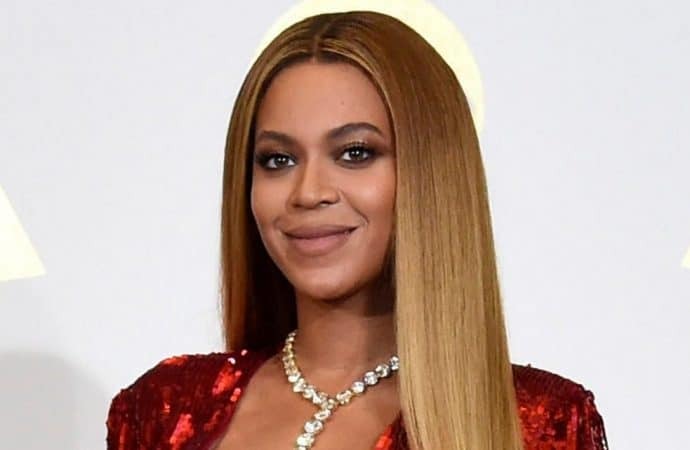 She also released her surprise “visual album,” Beyoncé, which featured a music video for each of the LP’s 14 tracks (including the platinum-selling, surfboard-riding single “Drunk in Love”). James brought in an estimated $72 million at the Number Two spot, based on his earnings with the Miami Heat and endorsement deals with the likes of Coke and McDonald’s. And following at Number Three is musically reclusive but financially dominant rapper-producer Dr. Dre, who set a new record for yearly earnings in the Celebrity 100 list. Dre brought in a cool $620 million, following Apple’s $3 billion purchase of the Beats by Dre headphone line. 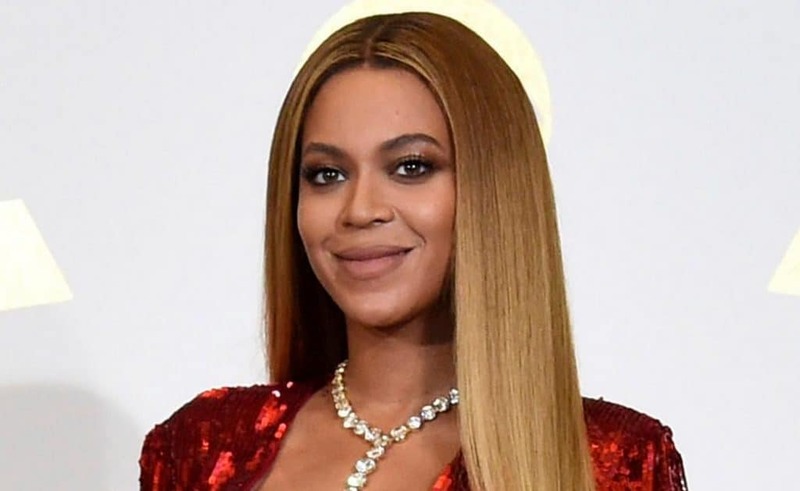 Numerous musicians made the list, including Rihanna (#8), Katy Perry (#9), Bon Jovi and Bruno Mars (tied for 13) and Miley Cyrus (#17).